For the perfect wine lover gift, enjoy our top 28 wine picks in our seventh annual Crave Local Best Wines of the Year! 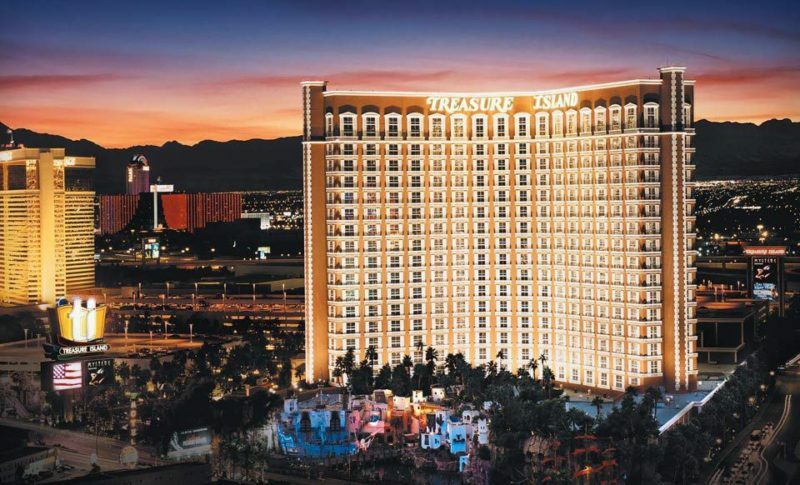 Two-Night Stay for Two with Cirque du Soleil Tickets or Optional Wedding Package. It’s that time of year again, and we’re sharing our favorite picks in still and sparkling wines! Did your favorite bottle label or vintage make the list? Click through to find out, in these top 28 wine picks for our seventh annual Crave Local Best Wines of the Year! Known internationally for their stellar Chardonnays, Chateau Montelena has done it once again with their 2013 vintage Cabernet Sauvignon. Spending 14 months in French and Eastern European oak, you’ll note soft tannins, and a plush, medium-bodied mouthfeel. The nose is predominately blackberry jam, with vanilla cream and spicy pepper. Roasted coffee and cherry flower emerge, with flavors of wild strawberries, raspberries, and medium tannins. Typical Cabernet minerality and camphor are present, finishing with notes of chocolate mint, and slate-like minerality. The Chateau Montelena Napa Valley Cabernet Sauvignon 2013’s wine blend is comprised of 85% Cabernet Sauvignon, 14% Merlot, and 1% Cabernet Franc. The perfect gift for the wine aficionado that has everything, cellar through 2019. Pair with aged cheeses, filet mignon, or a dark chocolate cake. Rating: 93 points, Crave Local. Hailing from the blustery region of Plateau du Larzac, France, winemakers Marie and Frédéric Chauffray have created a biodynamic wine perfect for holiday season meal pairing. With a varietal blend of 60% Grenache, 30% Syrah, 10% Cinsault, this is one of our top picks for the season, as it’s flavors of chocolate, cherry, camellia flower, as well as earth and tobacco notes, will pair brilliantly with food, or stand up all on its own. Aging is in concrete and crude steel for 10 months, prior to release, adding mineral notes. The Chauffray’s mission is to craft wines with as little intervention as possible to ensure that the grapes express their true character—which means there’s nothing adding during fermentation. Pair it with a rack of lamb, or roast quail for an elegant treat. Rating: 94 points on Crave Local. Made primarily from Nero d’Avola, along with Syrah, Merlot, Cabernet Sauvignon and a small percentage of other grapes, Sedàra is the perfect wine for your family style Italian dinner party! Fermented in stainless steel, oak, and cement, Sedàra’s nose is fragrant, with cherries, rose petals, and bright acidity. An easy to drink, easy to pair red blend, Sedàra is a go-to Sicilian wine you’ll love sharing with friends. Pair with all red sauce dishes, vodka with pink sauce, or a sausage pizza. Rating: 90 points, Crave Local. If Pinot Noir is your go-to wine, check out Germany’s version with a Spätburgunder, from the Rheingau region, a top wine growing area in Germany. Light, elegant, and delicate, notes of strawberry jam, cherry compote, dried plum, and tobacco are present. 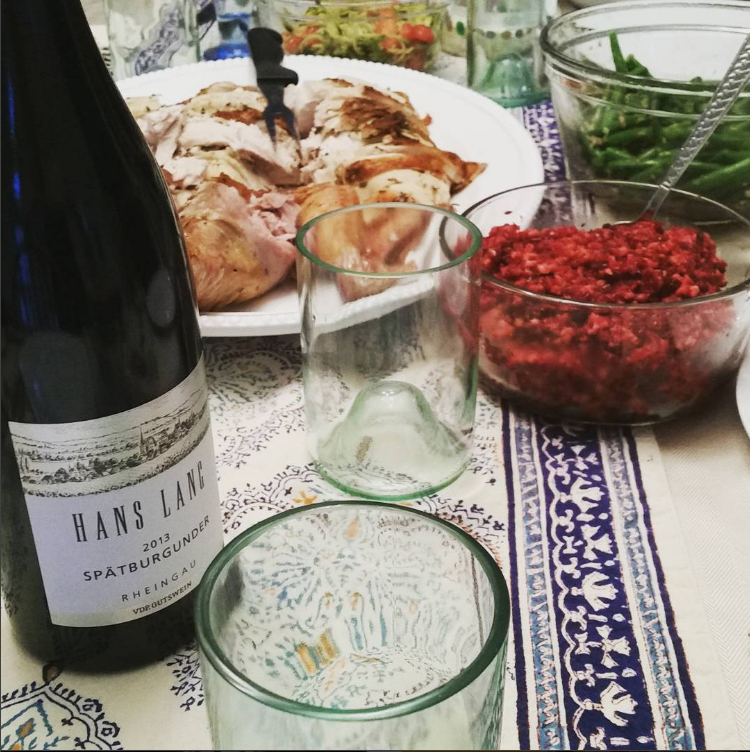 High in minerality, with a long, dry finish, this wine pairs with everything from turkey, to ham to kale salad. Super juicy, very food friendly, and highly recommended. Rating: 92 points, Crave Local. 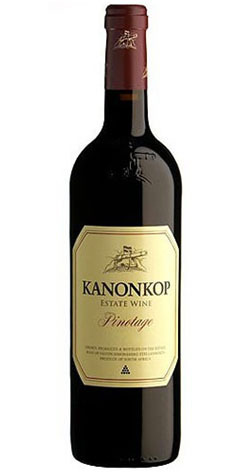 As a wine produced from old vines, some of which are up to 62 years old, Kanonkop’s Pinotage is truly a work of South African art. Aged in French oak barrels, this 100% Pinotage varietal wine was bottled without fining or filtration, leaving you with a round, full mouthfeel, and delicious notes of chocolate, dark cassis, and baking spices. You might even notice just a hint of melon or banana on the finish. Medium bodied with a tobacco and granite-like mineral finish, save this one for your favorite houseguests. Pair with a rib roast, or roast suckling pig. The 105th vintage produced by the Lewis family in Lodi, California, this old vines Zinfandel is an elegant gift for any wine lover. Concentrated flavors of raspberry and black licorice melt into chocolate, baking spice, and vanilla bean. The wine is sustainably grown, and spends a minimum of 24 months in fine grained American Oak barrels. With a velvety texture, luxuriously supple tannins, and long legs, this single vineyard Zinfandel is a true celebration to Lodi’s long history of high quality production with an exceptional varietal. Pair with a crumbly aged white cheddar, Comte, Hangar steak, or a red velvet cupcake. Got a Millennial friend that’s just starting to dip his/her toes into the wonderful world of wine? Give them a bottle of Little Black Dress’ Diva Red. Comprised of a blend of 47% Syrah, 32% Zinfandel, 8% Cabernet Sauvignon, 4 % Counoise, 4% Tannat, and 5% unnamed red varietals, you’ll taste notes of sweet cherries, milk chocolate, and raspberry jam, as well as vanilla and cinnamon spice. The only downside was the nose, which, on one of our sample bottles, skewed rather petrol. Other varietals did not display this, however. Pair with grilled meats, soft cheeses, and chocolate bourbon pecan pie. Rating: 86 points, Crave Local. A small production winery located in Mendocino County’s famed Anderson Valley, Lula Cellars recently release four premium red wines – three Pinot Noirs, and a Zinfandel – all stellar choices to pour at your holiday table, or simply for sipping fireside. As one of our Editor’s Picks and top recommended wines for 2016, the 2013 Lula Cellars Peterson Vineyard Pinot Noir is a premium Pinot Noir wine, and the right choice to bring to any dinner party. Its four-clone blend (3 Dijon, 1 Pommard) produces a beautiful ruby-garnet color with hints of herbs, baking spice, and bright cherry on the nose. The palate opens to dark chocolate, leather, clove, and allspice. The mouthfeel is rich and full bodied, with a dry, lingering finish of red and dark cherries, tobacco leaf, and earth. Drink now, or hold on to this beauty through 2019, as it’s only going to get better with time. 450 cases produced. No pairing required, but lovely with roasted root vegetables. If you want to spend a fun evening with friends, pick up a bottle of each of their Pinot Noirs, and compare notes on what you taste in each wine. They’re all unique, and highly recommended. Rating: 97 points on Crave Local. Also worth noting is Lula Cellars Mendocino Pinot Noir . This wine has an earthy structure, with hints of cranberry, cherry and pomegranate are framed by aromas of semi-sweet chocolate and anise. Delicious to drink now with any type of poultry (chicken, turkey, quail), this regal, cool-climate pinot noir will reveal itself with greater complexity from another 3-5 years of bottle age. 200 cases produced. This wine also received 91 points at the California State Fair Commercial Wine Competition, and a “Best of Class of Region” distinction. Rating: 92 points on Crave Local. 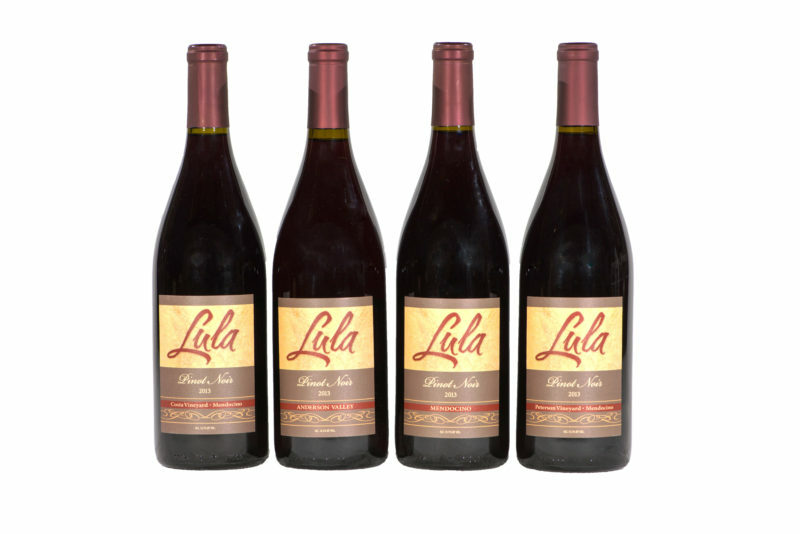 Marking its second release, Lula’s 2013 Costa Vineyard Pinot Noir is an intensely finished wine with great acid, structure, and classic aromatics of tea and rose petal. Grown from deep-rooted vines, the grapes used in this wine produce an opulent Pinot with a long, sumptuous finish that pairs exceptionally well with any mushroom or beef dish. Pair it with balsamic glazed, grilled Portobello stuffed mushrooms and crusty French bread for a vegetarian dinner. Winner of multiple wine competition awards in 2016, including a Gold Medal at the 14th Annual Pinot Noir Summit & Shootout. 350 cases produced. Rating: 91 points on Crave Local. This wine is, by definition, perfect companion for any grilled meats, especially lamb, ribs, and sausages. It displays a beautiful ruby-garnet color and offers generous aromas of blackberry and spice. Lingonberry and black currant flavors fill the palate, followed by a lingering finish. Winner of multiple wine competition awards in 2016, including a Gold Medal at the 2016 Mendocino Wine Competition. 600 cases produced. From Languedoc, France, Mas Janeil’s red blend is one of our favorites for 2016! Varietal composition is 63% Grenache Noir, 15% Carignan, 15% Syrah, and 7% Mourvèdre. 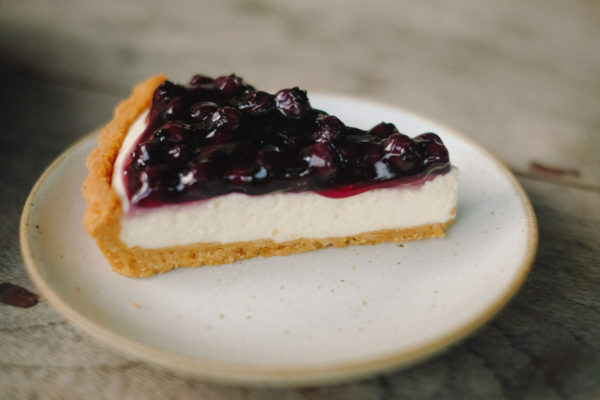 Notes of dark cherries, blueberry compote, and vanilla cream are present. Mouthfeel is lush and full, with tart red cherries, cinnamon, clove, and leather on the palate. The wine is medium bodied, with long legs and soft tannins. Also concrete aged wine, this Côtes du Roussillon is grown sulpher-free, allowing the wine to truly come to life at the peak of harvesting. Pair this elegant beauty with just about anything, from chocolate cherry cheesecake to indulgent duck confit. If you’re planning a pig roast this holiday season, look no further than American made SAVED. 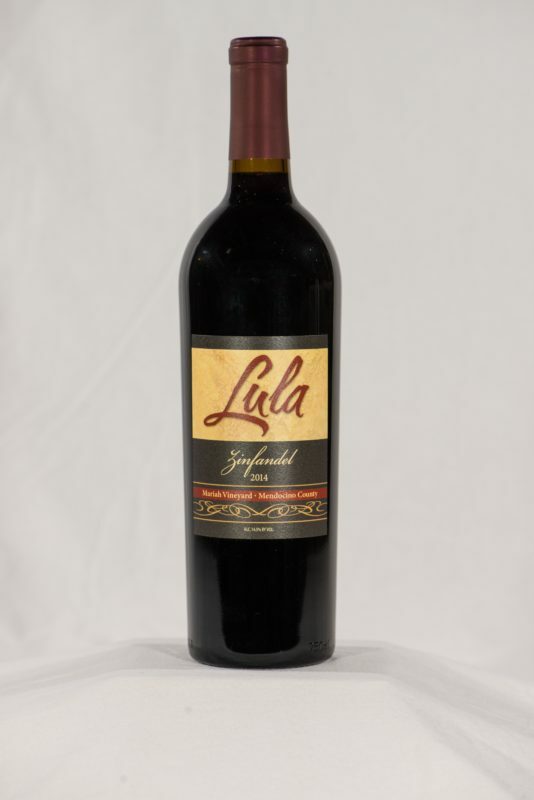 A California made blend of Merlot, Zinfandel, and Syrah, as well as Petit Verdot, Malbec and Souzão, this red wine blend is supple and smooth in texture, with plush tannins. Full-bodied and full of bright, lush berries and spice, SAVED Red is easy to drink, and sure to please guests of varying palates and tastes. Pair it with your favorite pizza, and curl up by the fire. Rating: 89 points, Crave Local. 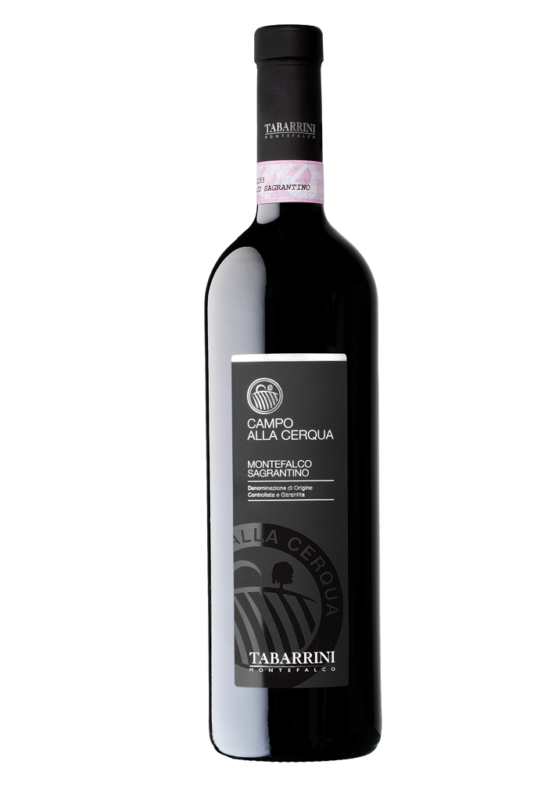 This Italian varietal wine comes from a single vineyard, and is made from 100% Sagrantino grapes harvested from the Campo alla Cerqua vineyard of the Tabarrini estate, in Montefalco, Italy. Although the winemaker describes this as a soft, feminine wine, it’s certainly not demure on the palate. DOCG certified, this Sagrantino is high on minerality, as well as flavors. Dark ruby in color, the nose is fresh, tart raspberries, cocoa, and spice. Bright, cherry pie-like acidity continues, as well as long legs and a lingering finish. Malolactic fermentation is present, from the wine’s 36 months of aging in French oak barrels. This wine has been awarded the Vinibuoni d’Italia Corone for their 2009 vintage and the 2007 vintage. Pair it with game meats like venison, aged cheeses, an Italian Sausage Pizza recipe, or mushroom based dishes. Drink now through 2020. PS: the bottle is also gorgeous for gifting! From the Loire Valley in France, this crisp and fruity, yet complex, crowd-pleaser of a Vouvray exhibits hints of apple and citrus. A fresh, bright acidity merges with an abundance of minerality, keeping the wine beautifully balanced. As one of the first imported wine varietals I’ve ever purchased in my twenties, the Chenin Blanc grape holds a special place in our wine ‘memory bank’. Don’t be afraid to step outside of your usual ‘Sauvignon Blanc space’, and try an old favorite once again this season! Pairs with mild curry dishes, Pad Thai, apple pie, and cream based dishes. Rating: 91 points, Crave Local. White wine blend: Sylvaner (90 %) & Pinot Blanc (10 %). This unique white wine is just as you see in on the label-the perfect wine for feasting on fish, or frankly, anything seafood. Sylvaner (or Silvaner) is a white wine grape varietal that is grown primarily in Alsace and Germany. The flavor profile (stone fruit, melon, and delicate melon flower) skews toward fine and fruity, and for this reason, stainless steel fermentation is usually preferred over oak barrel aging. We’ve tasted Sylvaner’s in the past, and although regional weather can have a great positive or negative effect on what’s in the bottle, it’s a weird little grape with great potential. Highly flavorful and floral, yet food friendly, with great acidity. 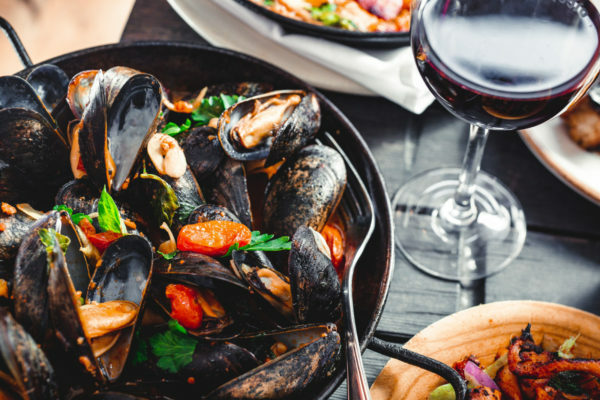 Pair this wine with white fish, mussels and smoked fish dip, and you can’t go wrong. 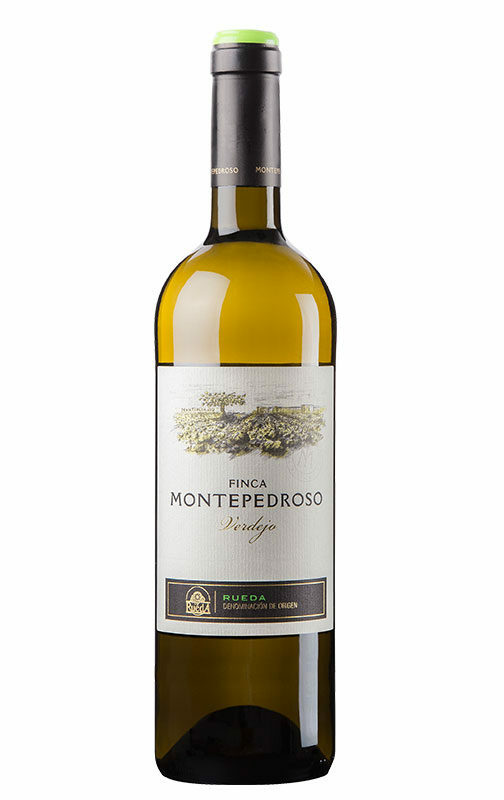 From Rueda, Spain, this wine features notes of apricot jam, white peach, star anise, and lime zest, as well as more high limestone minerality, and grassy notes. Like most Verdejo’s, this is a crisp wine, meant to bring out the flavors of food, not be the star of the show. Stainless steel fermentation keeps it structured. Enjoy now through 2017. In Chardonnay winemaking, stainless fermentation can change the acidity and complexity of a wine, making it more food friendly, and less like that butterscotch candy that Grandma used to carry around. This 100% Chardonnay blend from the Stellenbosch region of South Africa, is a stellar example of just that. Leaving malolactic fermentation out of the equation, you’ll notice distinct notes of honeydew melon, grapefruit, and citrus flower. A warm, golden yellow color with a slight green hue, this wine reminded us of a lemon chiffon tart. If you’re usually steering toward Sauvignon Blancs, due to their higher acidity and ability to pair with food, The Glass Collection Unoaked Chardonnay is a perfect change in pace. Pair it with anything you’d usually want next to that glass of Sauv Blanc. Lois (rhymes with choice) is named after the village of Langenlois, Austria, where Fred Loimer’s winery is located. Intended as a high-quality “regional” expression of Grüner Veltliner, this was truly one of our favorite wines of 2016! The color is pale yellow-green, with granny smith apple peel, grapefruit, saline, green pineapple, and kiwi on the nose and palate. ‘Zingy and zippy’ would be an accurate description, with a dry, floral finish and high minerality. 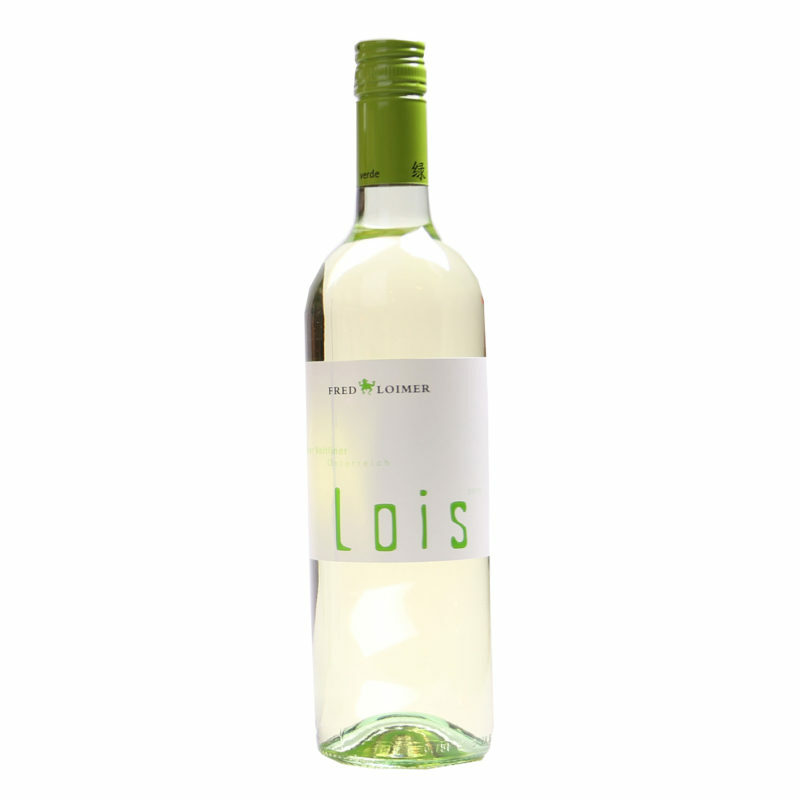 Extremely food friendly, we’d choose Lois for an everyday wine, and most definitely as a floral alternate to Sauvignon Blancs. Pair it with all things brunch. Organically grown Chardonnay grapes for Saint-Véran are harvested from two sites in the villages of Davayé and Prissé, in the Burgundy region of France. Like much of Burgundy, limestone terroir has a great influence, as well as calcareous soils from the Jurassic era. The result is a wine of high minerality , bright acidity, and easy food pairing. A pale, golden yellow color with glints of green on the rim, Maison Matisco’s Chardonnay is floral, with white peach and citrus zest on the palate. Aging is in stainless steel tanks, then six months in Allier oak barrels. Pair it with a grilled peach salad, or seafood like white cod, grilled trout, or scallops in white wine sauce over linguine. A white wine? Yes. But does it drink like one? Not at all. With a nose of almond blossom, leather, and citrus, this white wine from Italy drinks like a red, with a full body, and big, bold, flavors. Color is a gold, almost orange color, with hints of straw on the rim. The palate is intense, with orange zest, lime flower, and tart peaches. High minerality is present, along with malolactic fermentation in oak barrels for 22 months. 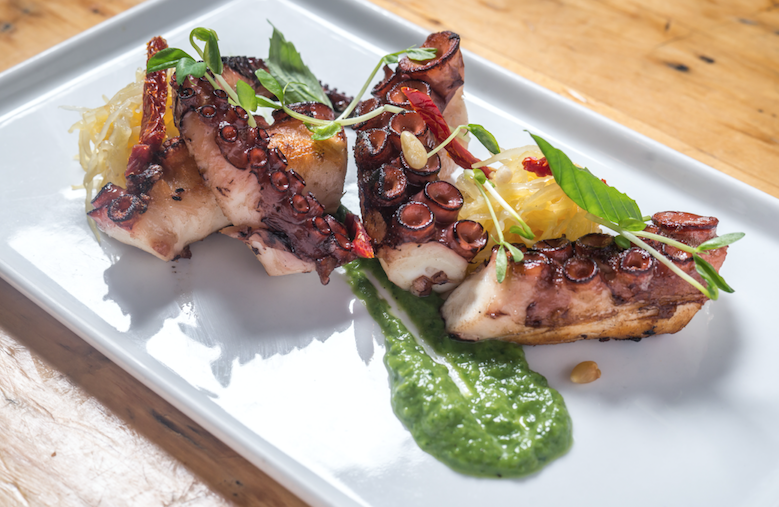 Pair cautiously, but seafood is a great choice. This wine will take center stage, so be prepared for a show stopping experience. Is your host a rosé fan? Then we’ve got you covered. This juicy, rose coral-colored wine has elegant flavors of ripe red cherries, citrus zest, currants, and fresh picked sweet raspberries. A blend of traditional grape varietals from the Coteaux d’Aix en Provence, including Grenache, Cinsault and Mourvèdre. Transport yourself to the French Mediterranean, and dreams of warmer weather with this pink beauty, ready to liven up your salad Nicoise, fish on the grill, or lighter holiday fare. Is your host or hostess a fan of Italian wines, or better yet, always wants something to try somethig they’ve never heard of? Surprise them with something unique with a Roero Arneis. Native to the Roero region, this white grape varietal is obscure, aromatic, and totally quaffable. The nose is very light, with white peach and toasted almonds present. Honey and bitter almond are on the palate, along with lemon zest, more white peach, and deliciously flinty minerality. Medium bodied, with the long legs you’d expect in a red wine, this unusual varietal is sure to impress. Pair with salmon or scallops with a beurre blanc sauce, and haricot verts with toasted almonds. Flowers and fruit are abundant in this Italian white wine blend. 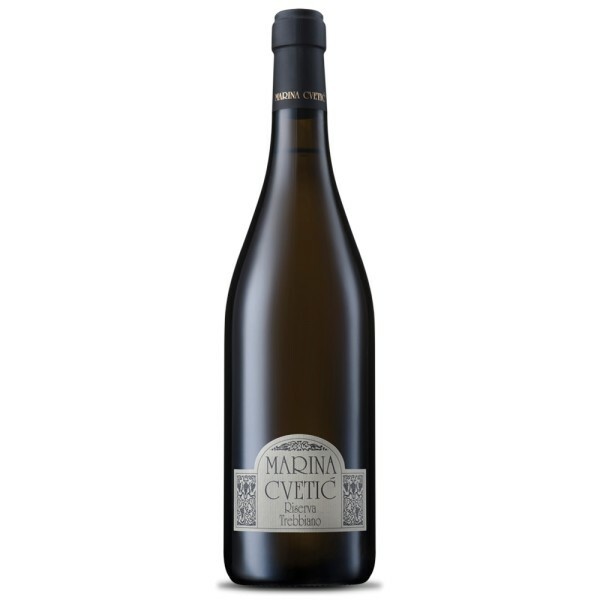 Featuring 80% Trebbiano d’Abruzzo, 15% Cococciola, and 5% Chardonnay, you’ll taste crisp apple, jasmine and white flower alongside it’s pale, straw yellow color. Trebbiano affords it’s typical intense aroma, making Villa Gemma Bianco Colline Teatine IGT a strong pairing with light, yet flavorful, dishes like smoked salmon, creamy seafood stews (clam chowder, anyone? ), and roasted vegetables. Made from a delicate blend of Pinot Noir, Chardonnay, and Pinot Meunier, each Charles Heidsieck sparkling wine is blended with 40 percent reserve wines from the Charles Heidsieck cellar, averaging 10 years old, adding further depth and complexity to the wine. 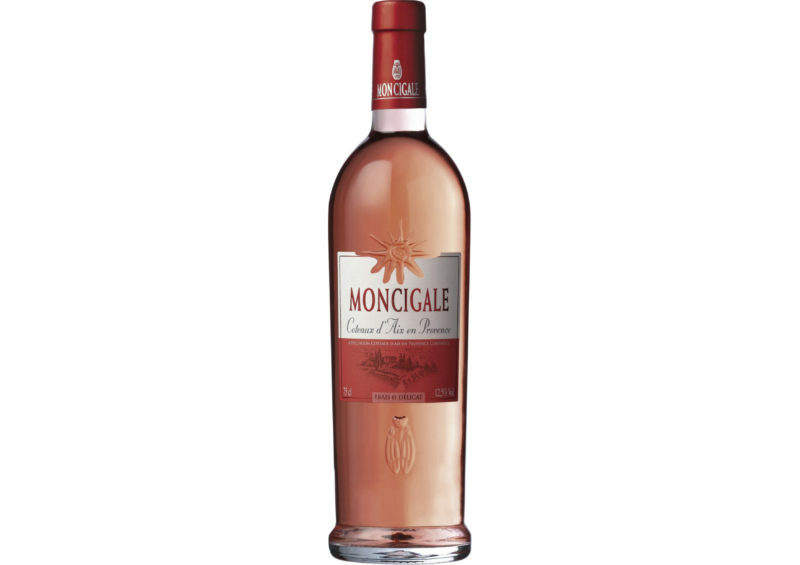 Because of this red and white varietal blend, this gorgeous rosé sparkler carries with it food friendly notes of strawberry jam, white peach, and a bit of spice box. 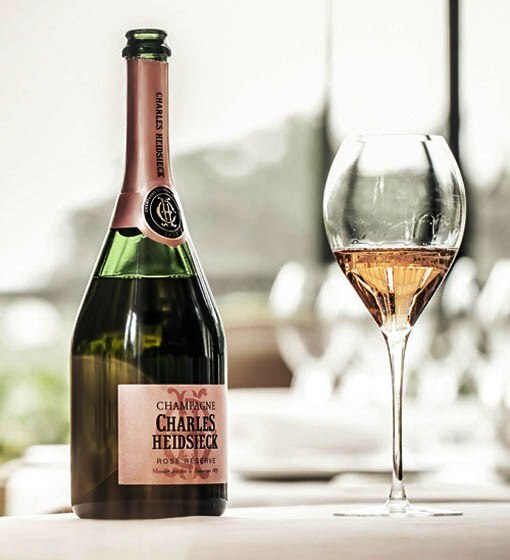 For an indulgent after dinner treat, pair Charles Heidsieck Rose NV Brut Rose Champagne with a orange cream cake, or a raspberry white chocolate truffle. $79 at retailers nationwide. If you’re like us, there’s no time during the year when you won’t say ‘Yes, Way!’ to rosé. Think pink this holiday season with a sparkling brut from the Alsace region of France. 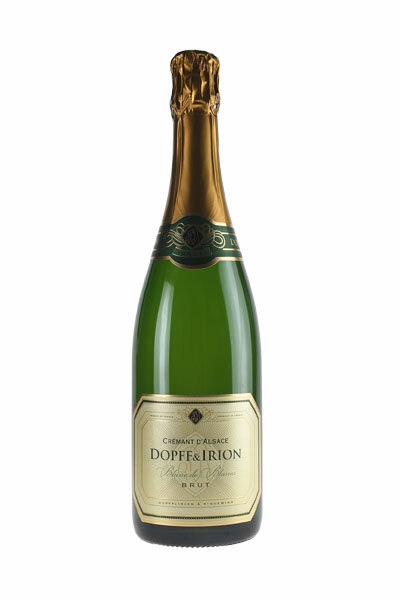 Dry and elegant, Dopff & Irion adds a blend of sugar and yeast after 6 months, creating a second bottle fermentation (typical for Crémant d’Alsace wines). The result – a more complex, flavor forward sparkler that stands up to any appetizer or occasion. Made form 100% Pinot Noir grapes, you can’t help but notice the bright salmon color, as well as flavors of red currants, brioche toast, and orange zest. Tiny, persistent bubbles keep your glass sparkling, and the lingering finish will please guests before or after dinner. Pair with a slice of angel food cake with strawberries and whipped cream. The term ‘Crémant’ (pronounced “cray-mont”) originally was understood to meant a less-bubbly style of wine production, a contrast to many fizzy production methods on the market. Think of the song “Tiny Bubbles”, and you’re on the right track (literally!). 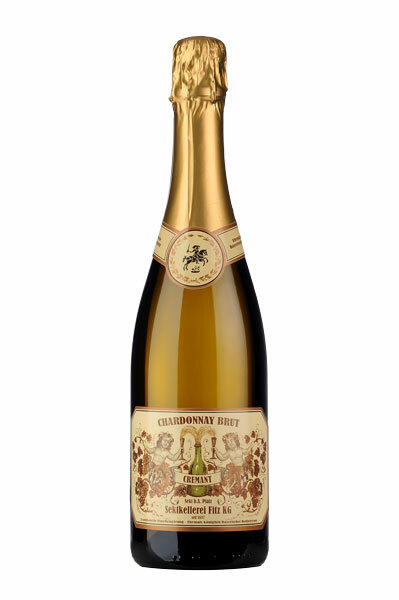 Made from 50% Pinot Blanc and 50% Pinot Auxerrois grapes, this sparkler is creamy, yet dry, and makes the perfect wine for holiday season weddings and celebrations. Pale in color, with fine, persistently small bubbles, you’ll note the same toast, citrus flower, and green apple expected from many Alsace region wines. Pair it with your favorite seafood dish, or light dessert, or serve it at a reception as an affordable alternative to champagne. Five years after being exiled from France for his activity with the German Democracy movement in 1832, Johannes Fitz, known as “the Red Fitz”, had imported into Germany all the necessary means in which to make Champagne quality sparkling wines…in Germany. At the time, using the term ‘Champagne’ in advertising wasn’t an issue, and Fitz made great use of it in marketing his wares. Because he was using Burgundy as well as Riesling grapes, however, Fitz’s sparklers were truly uniquely their own. Riesling is the stand out in this bubbly, and if you’re a fan of the still wine style, this can only be described as ‘fun in a bottle’. Notes of toast and crème brulee are present, but also crisp apple, honeysuckle, and citrus flower. Pull out the lederhosen, crank up the Pink Martini channel on Pandora, and grill up some brats on the barbecue, because it’s time for a party they won’t forget! If you wanted to get your hands some fantastic wines similar to these, consider checking out this Wine Store. They have a great range of wines for every palette.